We help students every year gain admission off of waitlists at highly selective colleges. 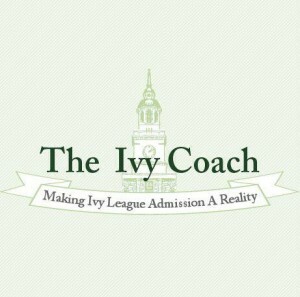 Many waitlisted candidates for admission to highly selective colleges have been calling and emailing us over these last couple of days (the best way to get in touch with us is by clicking on the orange button on our website and filling out our free consult form — just indicate that your child has been waitlisted). Many of these parents and students lead with this question: “What is the percentage chance that you can help me get off the waitlist?” This question immediately prompts us to roll our eyes. We cannot in any way give you a percentage chance that you will get off the waitlist. And you should run from anyone or any company that can…and run fast. What we can guarantee you is that by working with us on a Letter of Enthusiasm, you will be giving your child the best possible shot of getting in off that list. Submitting tons of information doesn’t help. So often, parents fill out our form after their child has been waitlisted and they write something like this: “Since my son was waitlisted, we sent in a note, three additional letters of recommendation (including one from a very connected alum), and we called the admissions office eighteen times. The number is currently ringing for the nineteenth overall attempt.” Ok, that last bit is sarcastic but you get the idea. What are we supposed to say to that? Good job? Everything they did is wrong, wrong, wrong, and they’re coming to us after it’s already too late. The patient is dead. If we end an email with “we wish you good luck,” it’s a good indication that you’ve done something wrong and there’s nothing we can do to help you at this point. What else are we supposed to say? 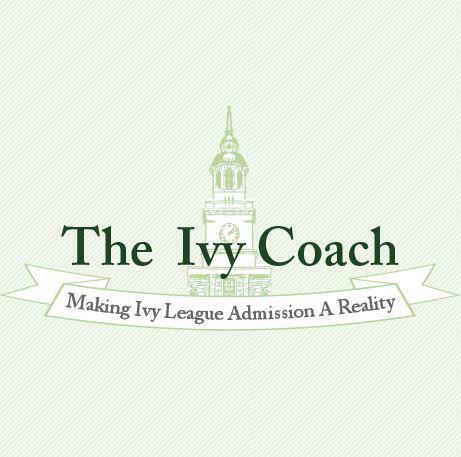 Some people ask us about our success rate with students who first come to Ivy Coach after being waitlisted. The answer is that every year, we get many students off waitlists at highly selective colleges, including the Ivy League colleges. Does that mean that every student who first works with us after getting waitlisted is going to earn admission to the school or schools that waitlisted them? No. The odds of getting off a waitlist are not in your favor. Kind of like in “The Hunger Games.” But, with our help, you’ll at least know that you gave yourself the best possible shot of getting in. That, we can guarantee.